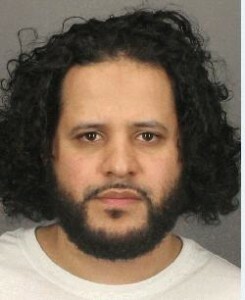 A naturalized U.S. citizen from Yemen planned to use firearms to kill returning American troops and Shitte Muslims living in the Rochester area, the Rochester Democrat and Chronicle reports. The suspect, Mufid Elfgeeh made no secret of his hatred for the U.S. on Twitter. Another tweet advocated martyrdom and asked for donations for jihadists. Elfgeeh, 30, is charged with two counts of illegally receiving and possessing unwarranted firearm silencers. Posted: 6/3/14 at 11:32 AM under News Story.